Our Brides Will Convince You Waverly Oaks is The Best! See How Waverly Oaks Consistently Exceeds Customer Expectations! 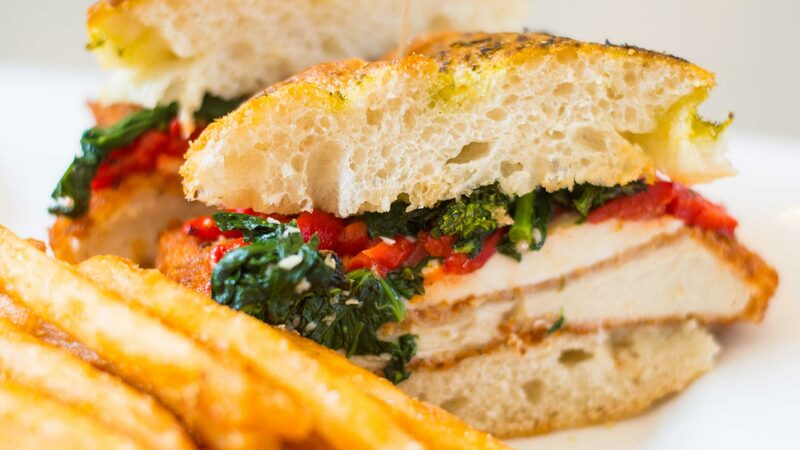 Our Executive Chef is Heralded as "One of the Best"
You'll never find better offers anywhere but here! We invite you to experience our unparalleled Waverly Oaks Wedding venue. See why we have 5 Star Reviews and are a "Bride's Choice" 10+ Years in a row! Enjoy our Golf Digest Rated 4.5 Star Championship Golf Course, while our staff will take care of all the details and execute your event to perfection. 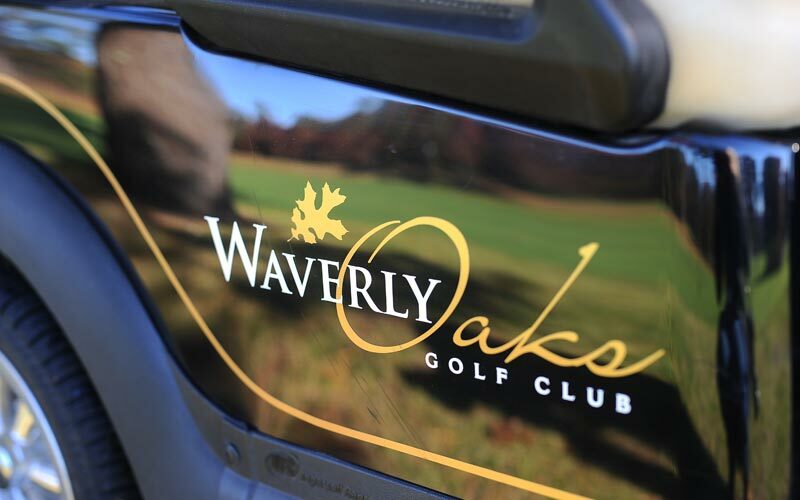 Waverly Oaks is the perfect venue for your Corporate Meeting or Special Event. 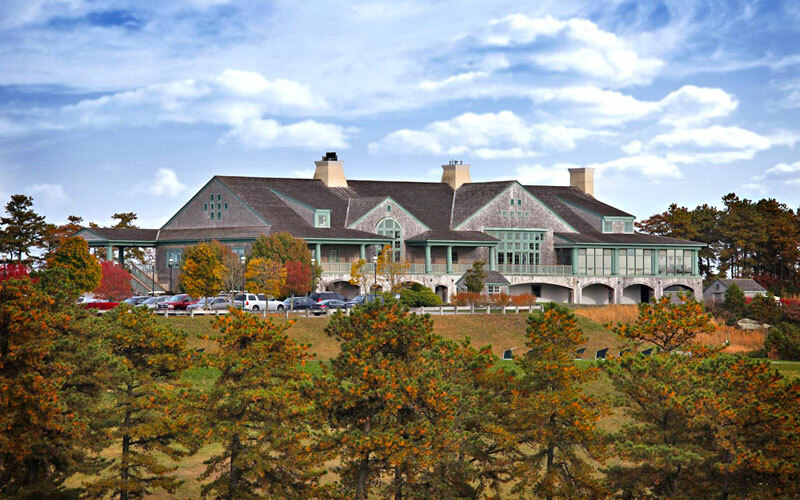 Our facilities, service, and amenities are among the best in Massachusetts. 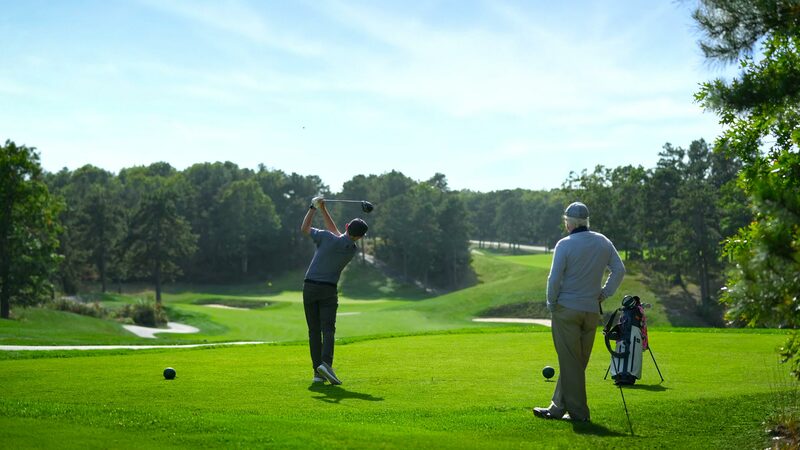 "A Pilgrimage Through Hallowed Ground"
Rated 4 1/2 Stars by Golf Digest and Winner of 'Best New Course' in New England in 1998, the 18 Hole Championship Golf Course at Waverly Oaks Golf Club offers a premier experience for golfers of all skill levels. 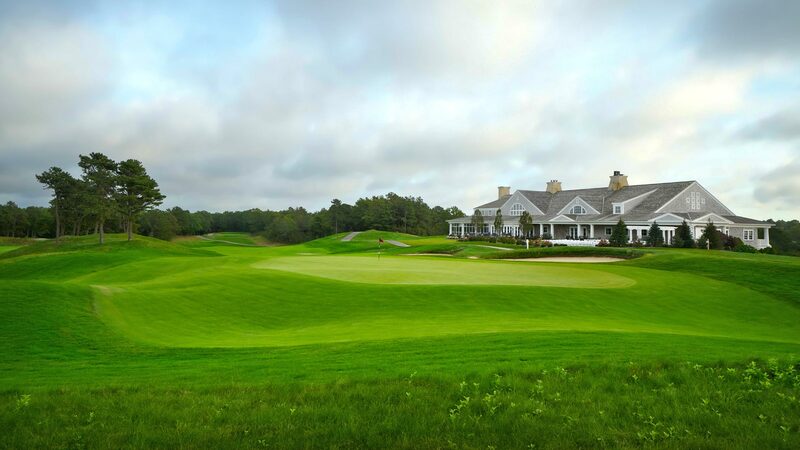 Acclaimed by industry publications and avid golfers alike, Waverly Oaks comprises 7,100 yards of sprawling scenery and lush woodlands, featuring unique, challenging tests across every hole that crafts the Par 72 layout. 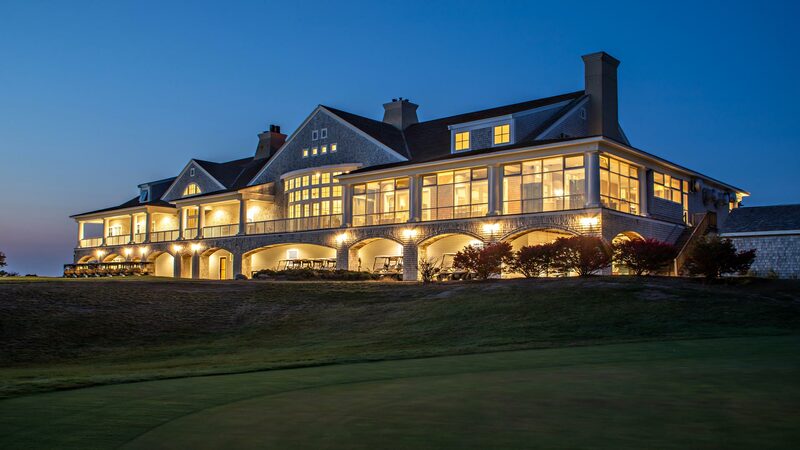 Our location between Boston and Cape Cod, in historic Plymouth, offers destination golfers the perfect stop on their journey around one of the most beautiful & visited regions in the US. Live the serene lifestyle you deserve. 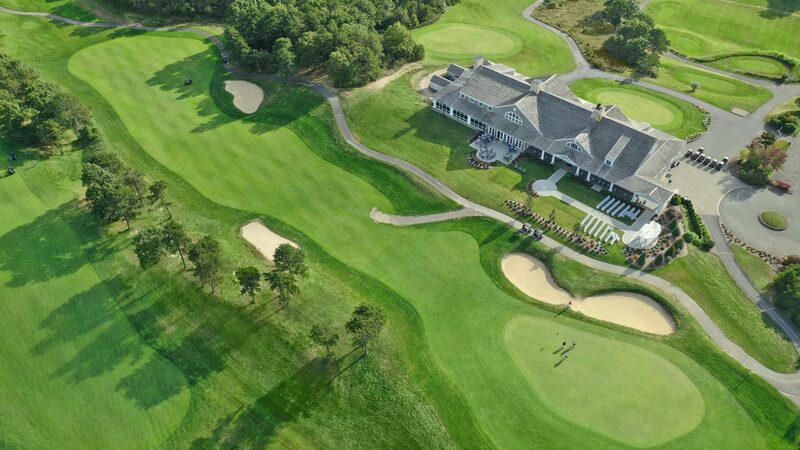 Your custom home awaits in our amazing community, with the surrounding beauty and prestige of living within the gates of one of the highest rated golf courses in New England. The Golf Course at Waverly Oaks has been given one of the highest possible ratings by Golf Digest. Their prestigious panel knows best, and we're delighted to be in the "Top 1%" of all the courses you can play worldwide. We're delighted to extend preferential treatment for our guests at the Hilton Garden Inn in Plymouth, MA. It's an ideal location close to great restaurants, for visiting downtown Plymouth, and getting to the course for your tee time. 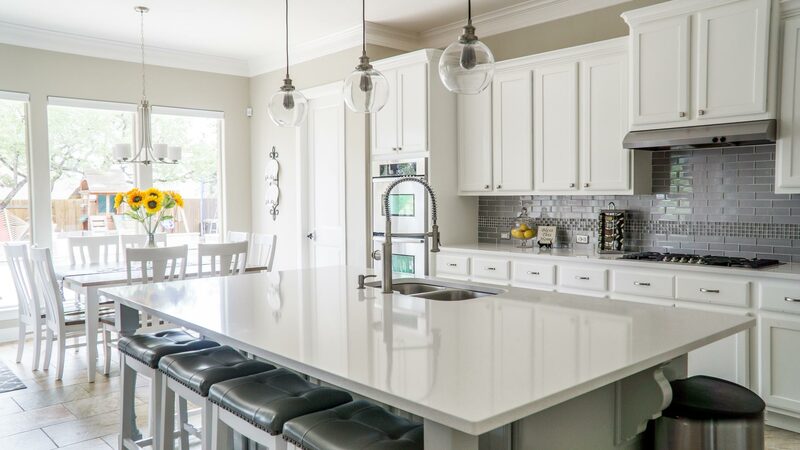 Custom Homes starting at only $549,000. 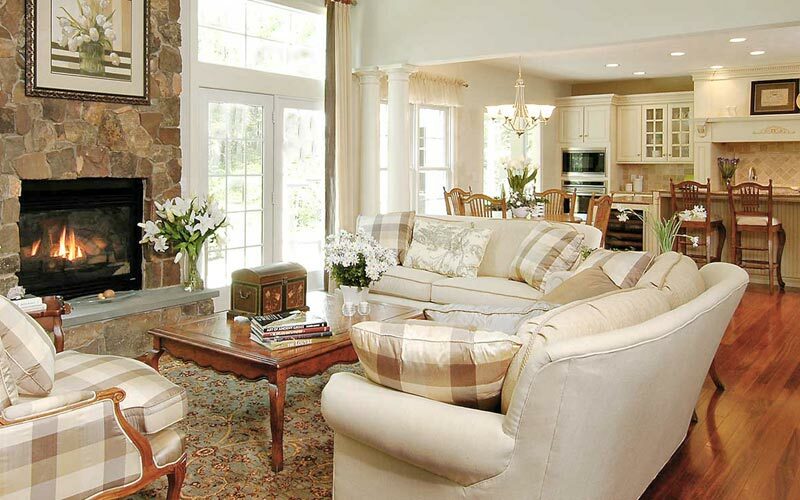 Minutes from Boston or Cape Cod, but miles from the hectic lifestyle you long to leave behind. It's always Wedding Season at Waverly Oaks. Learn about our W•O•W packages and see why we're a perennial Bride's Choice Award Winner.